Potty training – just another glamorous aspect of parenting for us all to enjoy! If it’s your first time round (or even your second) sometimes the prospect can be a little daunting. We’ve got five top tips designed to make it as stress-free as possible. Many blogs and books promise the notion of a 3-day training process. For most children this is unrealistic. Just like learning any other new skill, mastering potty training takes time. It requires a number of complex cognitive and physical skills that your child simply hasn’t had to have been aware of before. Begin talking to your child about the idea, notice older children who don’t have nappies on. Begin planting the idea that this is a skill that they will one day master. This ‘no pressure’ approach often motivates children to become interested in learning themselves rather than you doing all the hard work. Most new skills simply develop of their own accord in response to your child’s interests and environment. 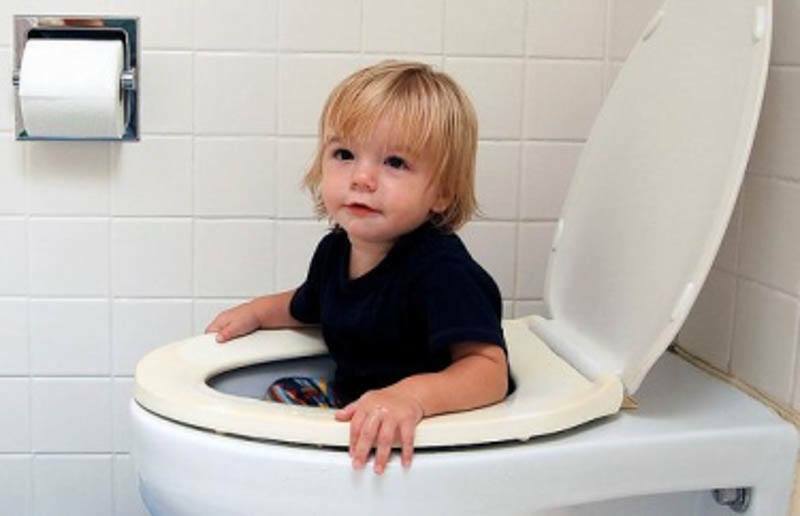 As potty training is more of an active process, you might want to think about good timing. Often the pressure of a new sibling arriving can make you want to start the process and have them out of nappies before the new arrival. There is no problem with waiting, it’s best to wait until they are ready and not rush it. 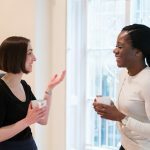 When things are predictable and calm is a good start as children often respond to big changes with some level of regression – so if you train right before moving house or starting nursery it’s possible that you’ll end up taking a few steps back. It’s easier for children to focus on mastering this skill if there aren’t a lot of other changes taking up their attention and emotional energy. It’s important to let your child take some of the lead in potty training. It can even help to think of it as more of a learning process than a training process. Simply put, your child is the only one with control over their body and as hard as you try, you can’t make them learn. However, you can provide the right conditions and motivations for them to do it themselves. Let them make some choices in the process like picking a potty and some new underwear. They could even decorate their potty with stickers on the outside – whatever gets them interested in this new, tricky skill. Some children don’t like potty training as they perceive it to be a boring activity which takes them away from playing (similar to how some children resist nappy changing). Here are some ideas to get you started. Have a special potty song that you sing when they sit on it. Let them ‘play’ sitting on it with their clothes on to get them used to the position. Play potty with dolls and teddies, congratulating them on their efforts. Create a little potty basket with small toys and books to look at while they sit on it. 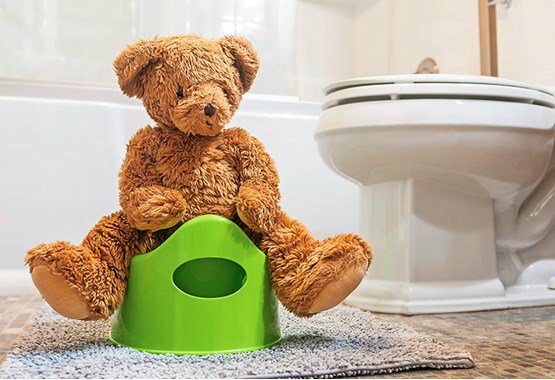 *It can help to have more than one potty especially if you don’t have a toilet downstairs as in the initial stages there won’t be much time between a child realising they need it and having an accident. It’s inevitable that there will be accidents along the way. Keep calm and be matter of fact about it. Make sure to notice any steps towards learning even if they don’t make it in time. At first your child might just be able to tell you right before they have an accident but that’s still a step in the right direction. ‘Wow, you knew you needed it and got all there by yourself, you must feel very proud’. Potty training, just like many other milestones, will have its highs and lows but approaching it as a learning process with your child in the driving seat helps to make the experience a little less stressful for everyone. Some children take longer or learn later than others – that’s okay too. It isn’t a race and all children get there in the end. Being respectful of your child with their own particular temperament and needs will help the process feel much smoother.